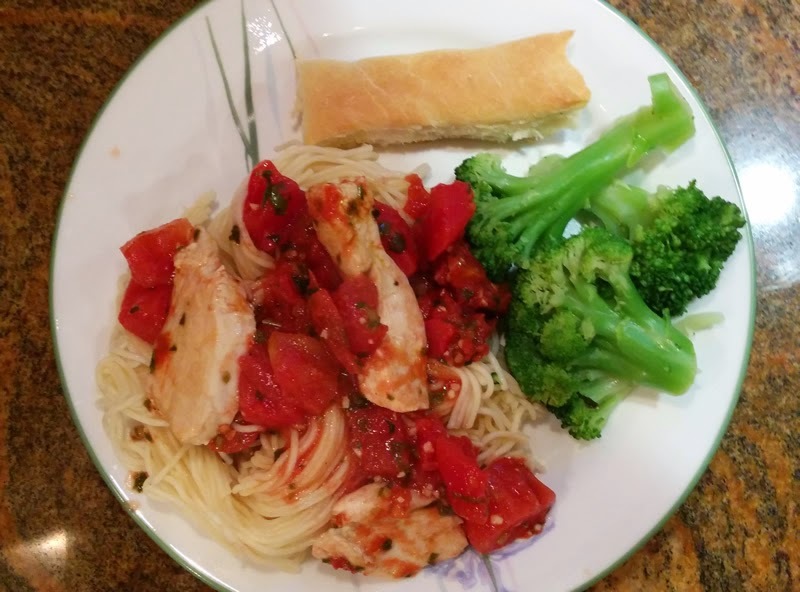 Chicken Pomodoro is not fully dressed without a side of breadsticks. Don't let this dress malfunction ruin your dinner! 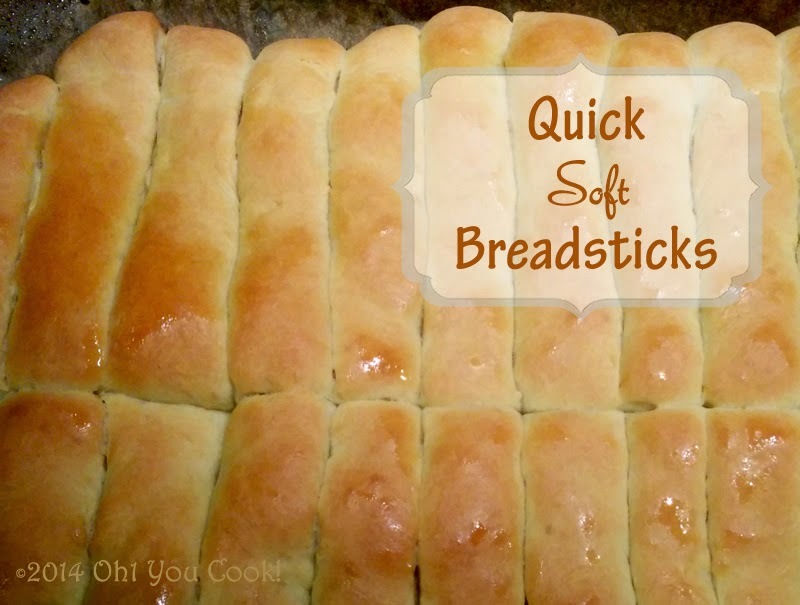 Way back in June I posted a recipe from Mom's Test Kitchen as part of the Secret Recipe Club. After agonizing over whether to post something healthy, I as usual went with the chocolate instead, promising to eventually share this one with you. Took a while, but here it is. Tah-dah!